Manchester City midfielder Yaya Toure is set to return to the national team with Ivory Coast, according to reports. The Premier League title winner retired from the national team but he has reversed the move in a bid to win another trophy with the team, according to his agent Dmitryi Seluk. The player has not had the best of seasons under Coach Pep Guardiola at Etihad. There were rumours that he would leave the club two seasons back when the Catalan tactician first joined. However, the coach kept him on and after a long rift with the player, the coach and his agent, Toure got game time, even though barely. This season has been bad for Toure as he barely got any action. There are reports that he is set to move to Turkey, some claim he would move to China. Toure has always had a strong stance against players leaving competitive football to move to the Far East, even for significantly more money. Seluk tweeted through his handle: @dmitriseluk that Yaya wanted “another trophy” with the Elephants, hence the move to reverse his retirement. The 34-year old star played 113 games since his 2004 debut with the setup. He has appeared in three World Cups and skippered the side to the 2015 African Cup of Nations (AFCON) title before calling time on his international career. It is surprising that he wants to return now after the team failed to qualify for the 2018 World Cup. If tey had qualified and he returned to lead them to Russia, that would have made more sense. His brother, Kolo Toure, was only installed as assistant coach of the team last October. Ivory Coast will begin the qualification race for AFCON 2019 on March 27, 2018 against Rwanda. 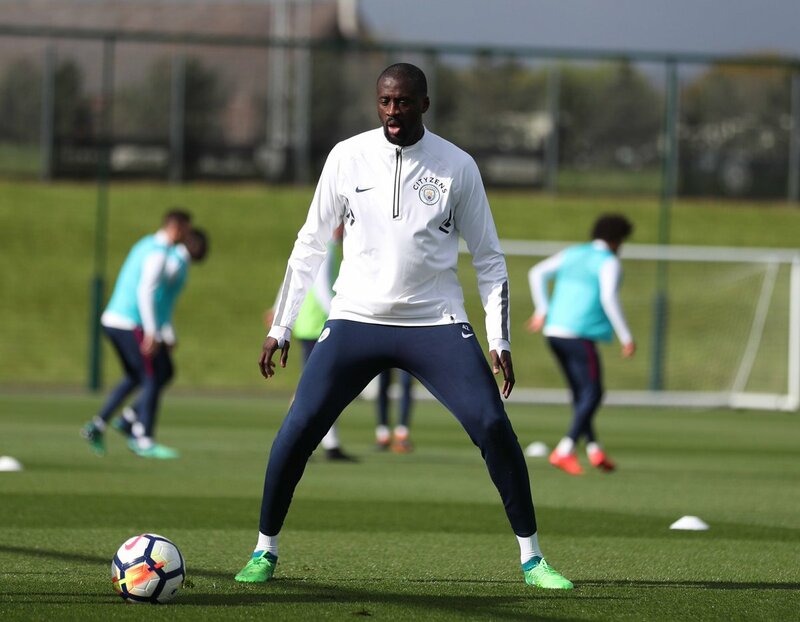 Toure’s return means he would help the qualification race and seek another AFCON glory in 2019.